Formulated with natural, high-pigment minerals. Provides medium to full coverage. Renders you a flawless, dewy finish. 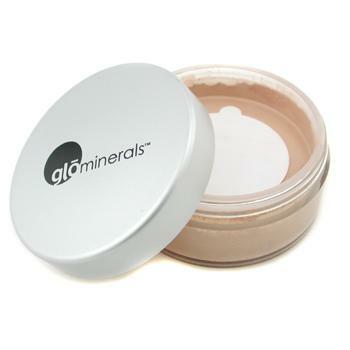 Fine, triple milled minerals glide on skin smoothly. Contains antioxidant vitamins A, C, E & green tea extract. Defends skin from the aging effect of free radicals. Suitable for normal to dry skin types.